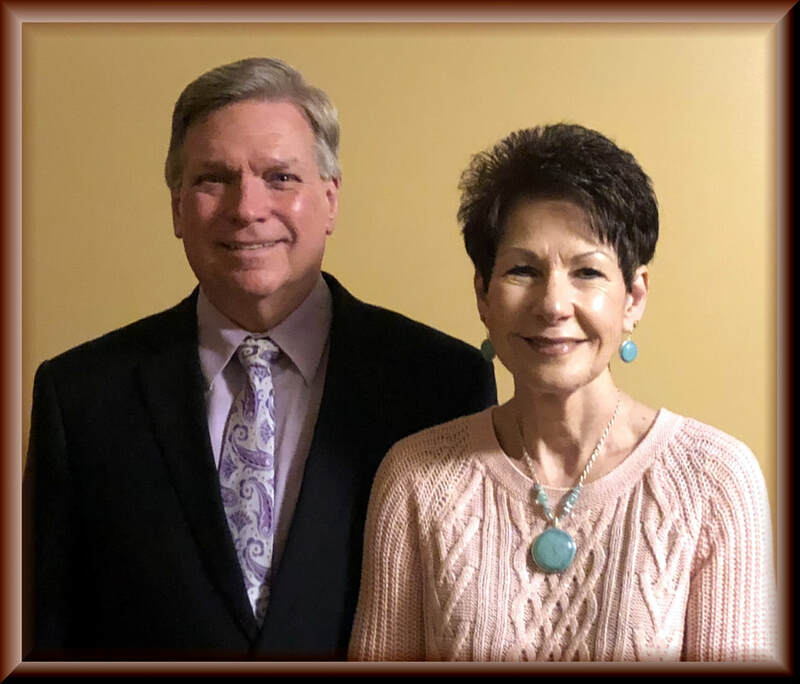 ​Central Cremation Services is owned and operated by Frank and Deborah Smith. We feel blessed and excited about our new crematory facility which opened in September 2017. We both come from working class families and understand the struggles people may go through raising a family and dealing with everyday life. After several years of various work and business experiences, Frank entered Gupton Jones Mortuary school, graduating in 2004. Frank has 14 years experience in funeral service and is a licensed Funeral Director, Embalmer, and Certified Crematory Operator. Deborah is supportive to the crematory doing day to day behind the scene tasks. ​If cremation is your choice we look forward to working with you.